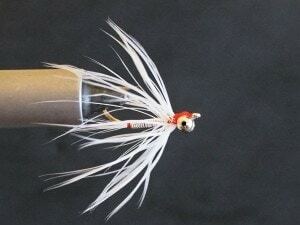 While I had tied some of these shad fly patterns before, there were quite a few that I had never attempted. I learned a lot by taking on this effort, and really enjoyed the process start to finish. 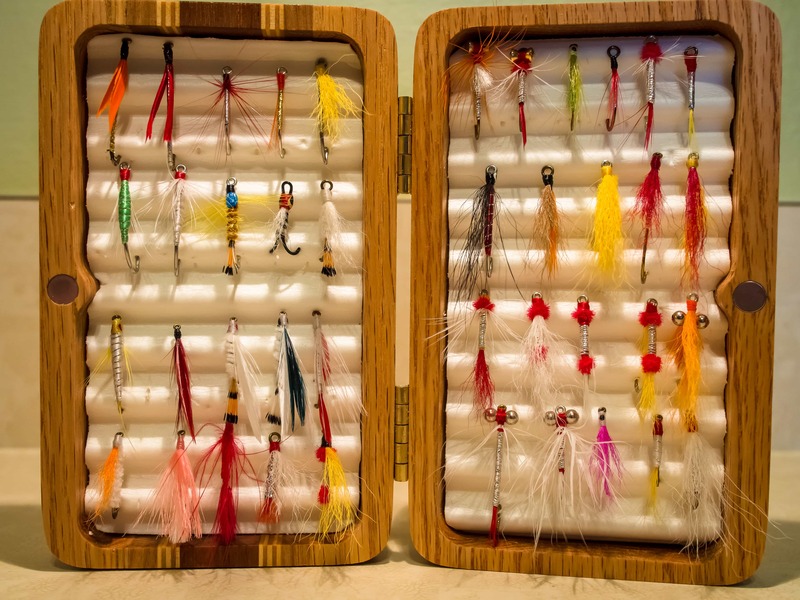 There are definitely shad flies in this collection that I plan to use while fly fishing for shad on the St. Johns River this year. More importantly, I learned some new styles and techniques that I can use and adapt to make new shad flies that work well on my own water. This shad fly is part of The Pfeiffer Collection. 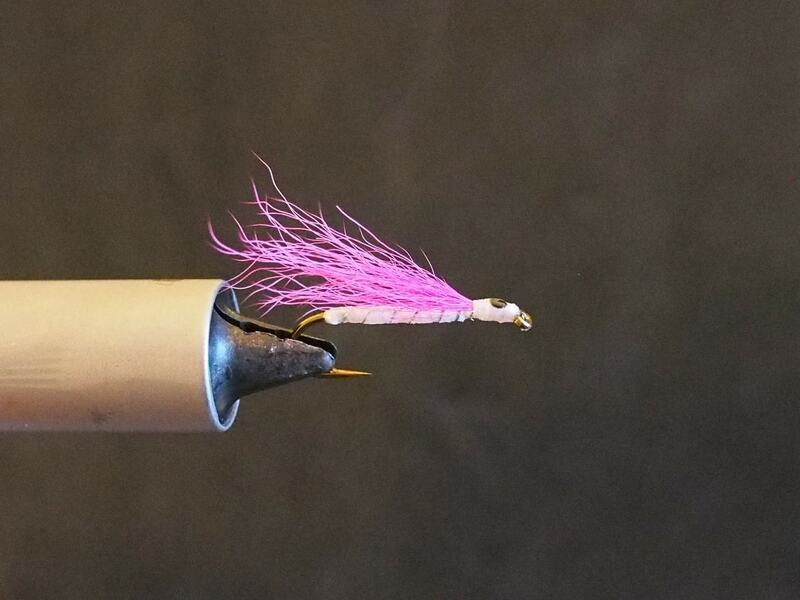 The Simple One is a shad fly that Pfeiffer himself created and is the final fly in the original collection. The Shad Fly-Dart is an easy fly to tie and can be tied in many color combinations by changing the color of the kip tail and floss. This is the eleventh, and final California shad fly in the collection originally found in the booklet How to Catch, Bone and Cook a Shad produced by the California Department of Fish and Game. This fly resembles the California Shad Fly #10, but is tied on a standard length hook, and the hackle is long and webby, or schlappen like. 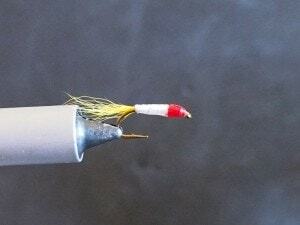 This creates a larger profile with a lot of action but, the length of the hackle also makes it more prone to fouling the hook in my experience. 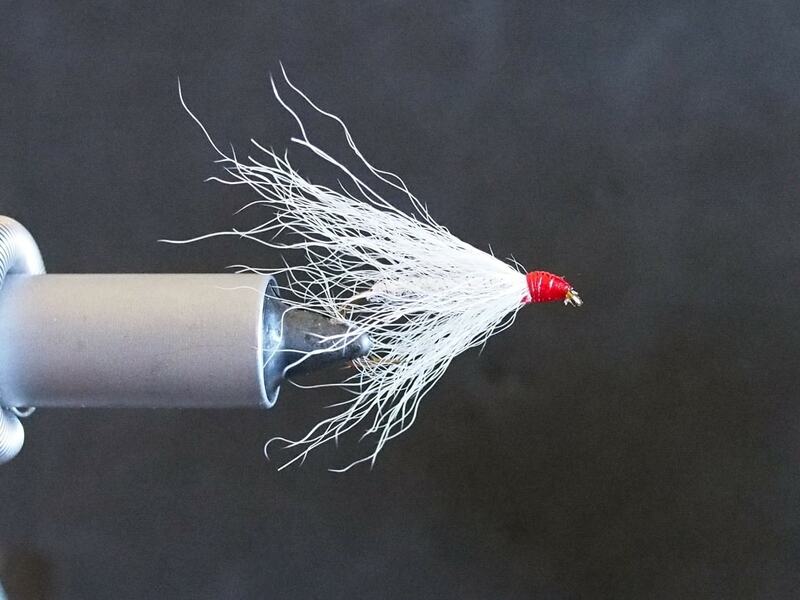 Be sure to check the fly after every few casts to make sure the barbs have not fouled the hook.